iPlanWare is a project portfolio management (PPM) solution that ensures you select the right projects to run and then run them better. With iPlanWare you will make better use of your resources, deliver more projects on time and get complete visibility of your organisation's work. Read more about iPlanWare PPM Your teams will collaborate more effectively and knowledge and experience shared. The iPlanWare solution is simple to use, quick to implement and delivers project and portfolio management without complexity. iPlanWare is available as both an on-premises and cloud / SaaS solution. 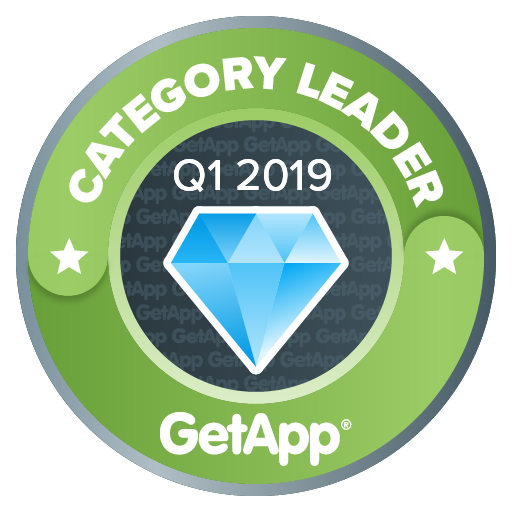 GetApp’s Category Leaders graphic identifies leading cloud-based software products in the Project Management software category. If you’re a business owner or decision maker who is evaluating Project Management technology options for your company, Category Leaders is for you. Category Leaders is focused on the North American Project Management software market. To be eligible for inclusion, products must offer a core set of functionality, as determined by our research analysts, who provide coverage of and have familiarity with products in that market. Please see the “Functionality” section below for additional details on the core set of functionality we define for the Project Management market. Since Category Leaders is intended to cover the Project Management market at large, individual analysts use their market experience and knowledge, existing market-based research, and small business software buyer needs analysis to assess an application’s suitability for a given category depending on whether it can reasonably be expected to be relevant to most small business buyers across industries searching for a system with a strong focus on Project Management capabilities. Core features: task management, collaboration, document management, project planning, and project tracking. Common features (at least two of the following): time tracking, resource management, budget management, Gantt charts, kanban boards, and user permissions. Optional features: billing/invoicing, risk management, and portfolio management.